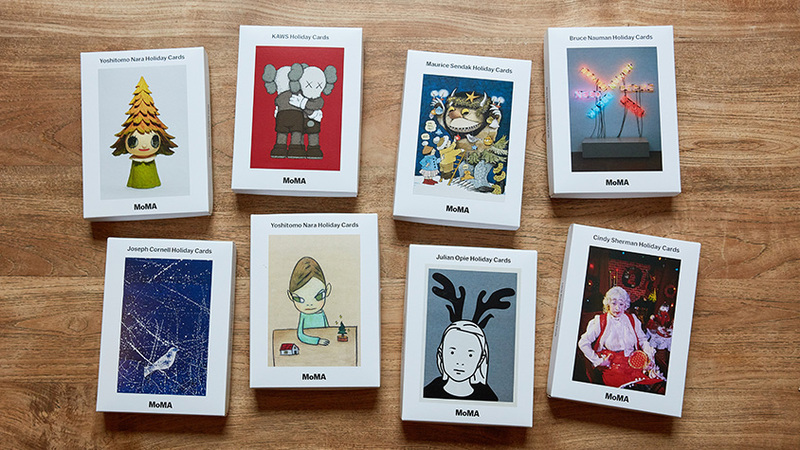 MoMA Exclusive: These cards feature the artwork TOGETHER, a unique commission created by KAWS for MoMA’s 2018 holiday card program. Set of 12 note cards with white envelopes, blank inside. Please note that cards are printed on uncoated paper so color differs from box-cover image. Printed in the USA. Limited availability.